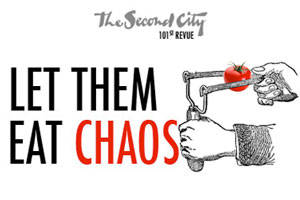 If you find yourself in Chicago in the coming months, be sure to see Let Them Eat Chaos at Second City. No, I’m serious. You’re going. 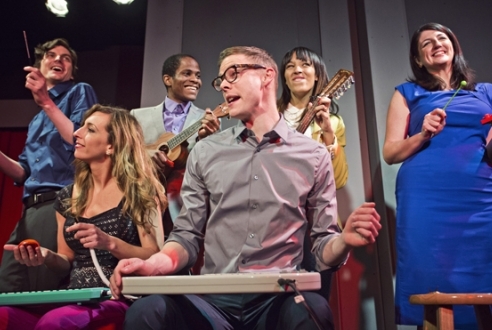 This was my first time seeing a mainstage production at Second City. When I went the first time in 2007 while on tour, I think I saw a random improv class and I can’t say I enjoyed myself. This visit was a little better planned, and I went with a couple friends while in town a few weeks ago. And my lord, I don’t remember the last time I laughed so hard, so consistently. The show is a mix of sketch comedy and improvisation, seamlessly intertwined and acted by six fantastic performers. It’s topical, political, and stupidly funny. Every sketch is more delightful than the last. 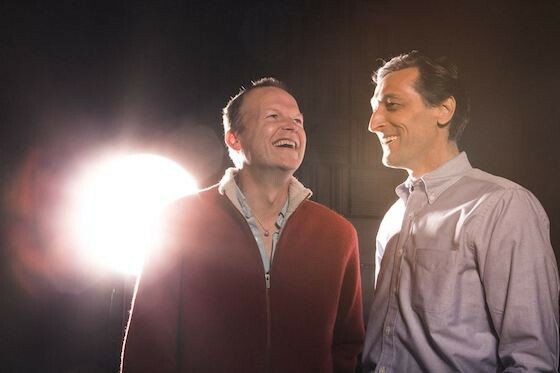 I don’t know about you, but sometimes I get nervous watching improv. I get very uncomfortable if a scene or performer is bombing. But during this performance, I was never once worried for the actors. They knew what they were doing at all times. Even if a moment wasn’t funny, it would work its way around to paying off. Everything eventually landed. And I was able to just sit back and let the professionals do their thing. Long story long, my face hurt from laughing for over two and a half hours. And I could have stayed for another two.